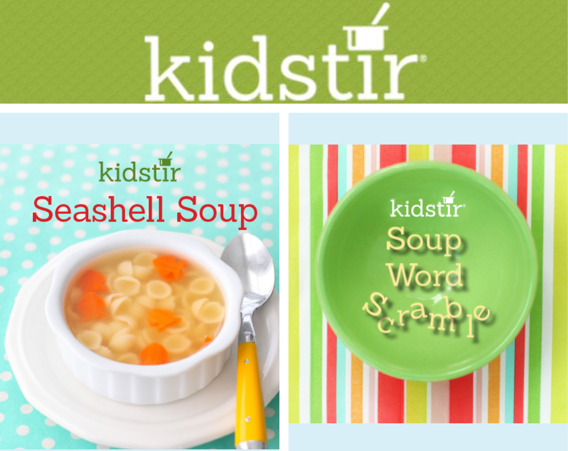 If your kids are looking for a warm winter after school snack, serve up our Seashell Soup. They’ll smile when they see that something fishy is going on with their chicken soup (it’s filled with shells and fish shaped carrots!). 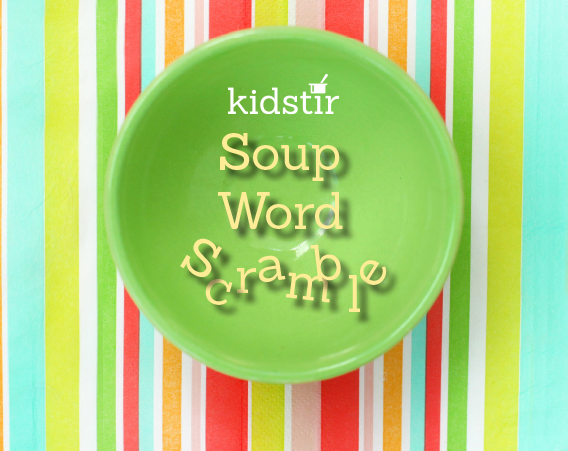 Keep the kids learning while they’re waiting for their soup to cook up with this fun word search. They’ll practice their letters—and learn some kitchen vocabulary words, too. If they’re stumped, they can peek at the answer key. Nothing makes us happier than seeing your wonderful posts and emails about the fun you’re having with our kits. If you’d like to spread the good times, refer a friend! You’ll get a $10 credit and your friend will get $10 off their first kit! 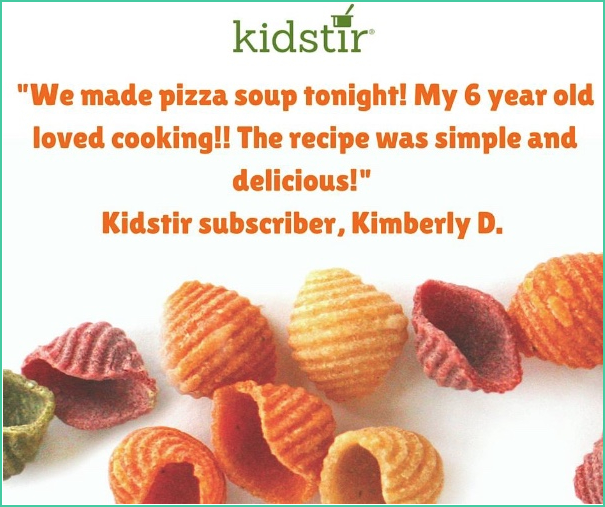 Previous post: Souper Kitchen Fun!